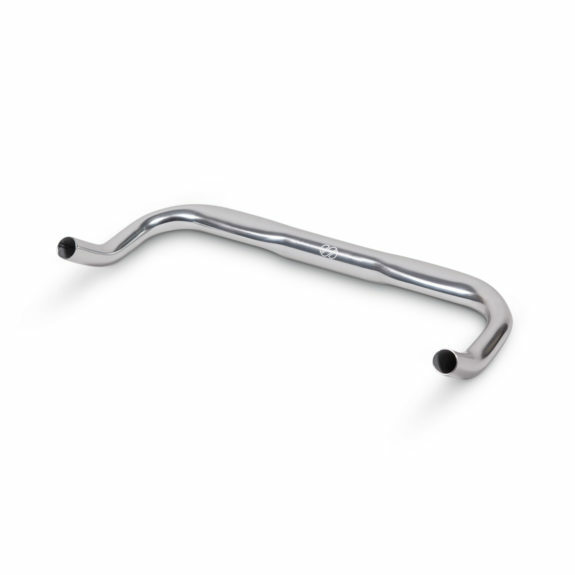 With the 8bar SUPER bullhorn bar and it’s aero wing you get perfect grip and some variety of grip positions compared to a riser bar. 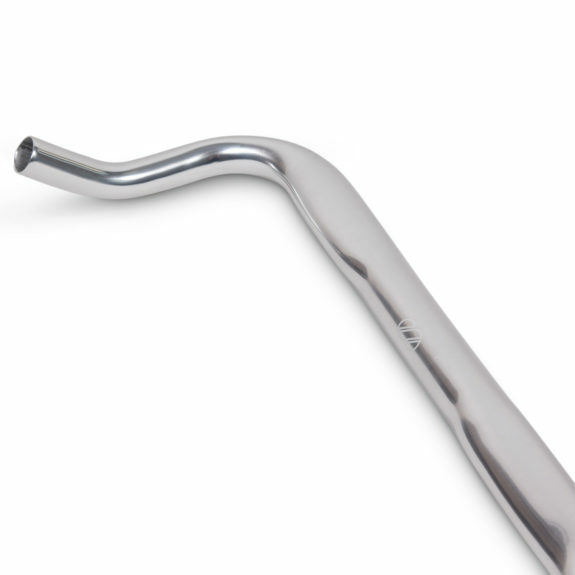 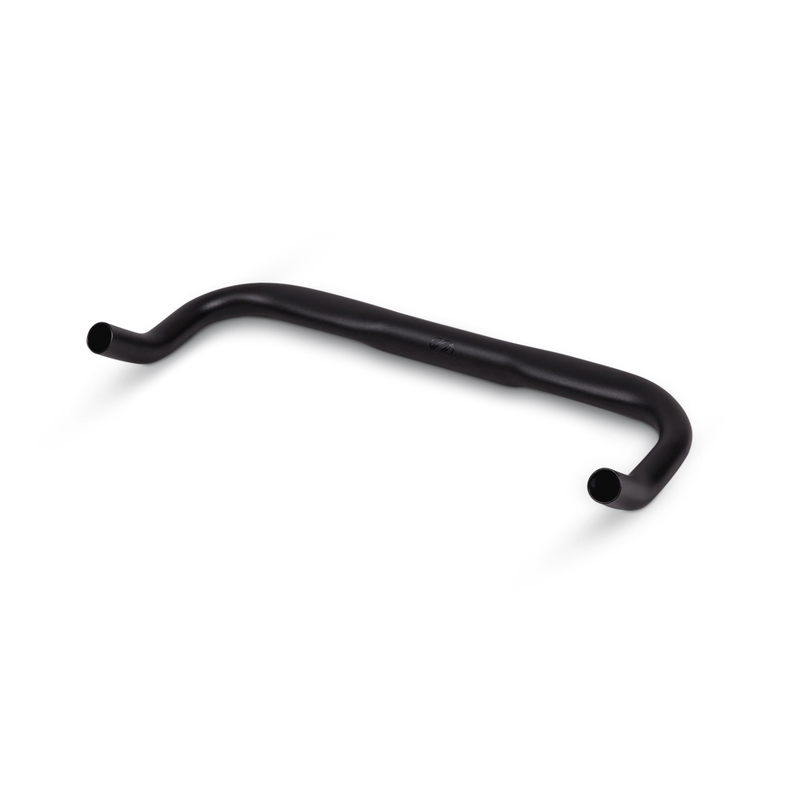 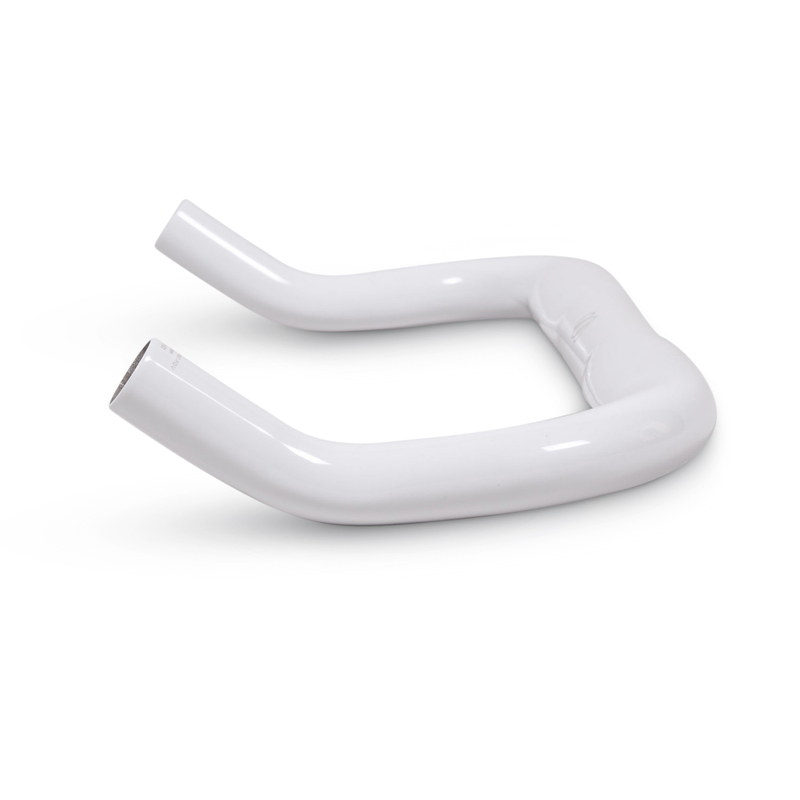 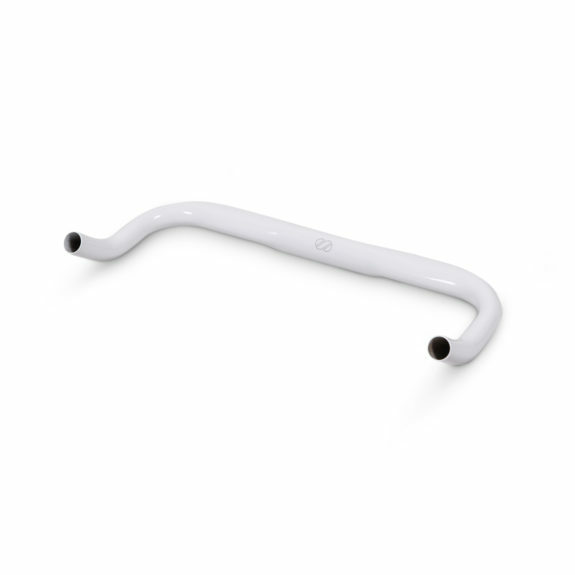 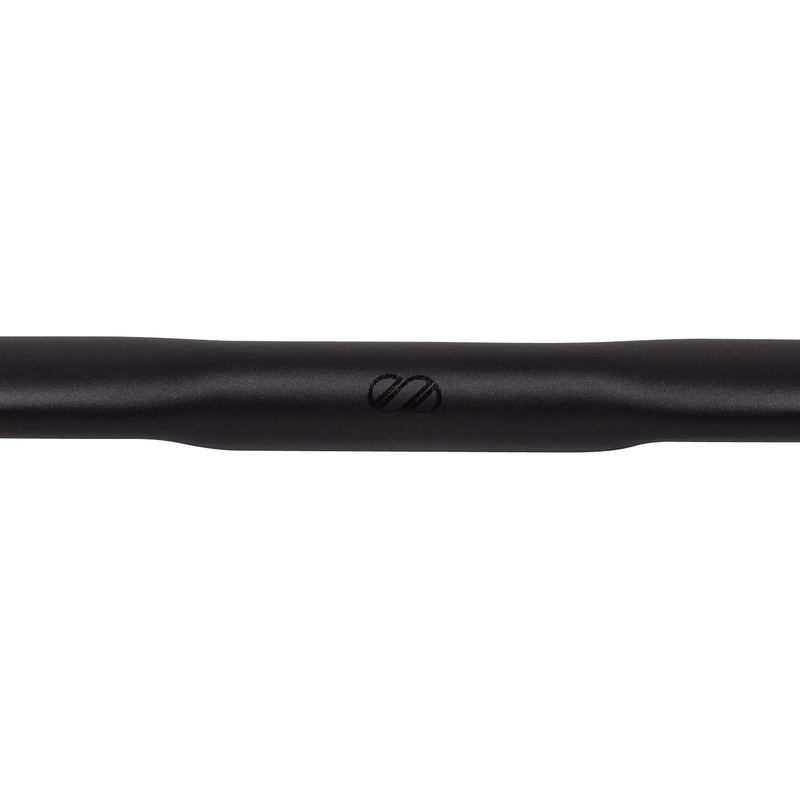 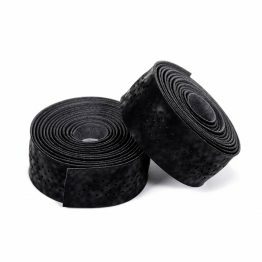 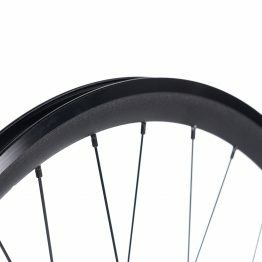 The SUPER bullhorn bar has an aero wing shape to offer you the perfect grip. 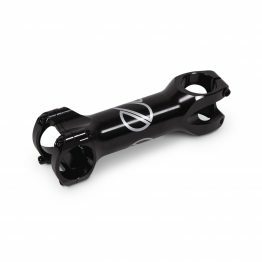 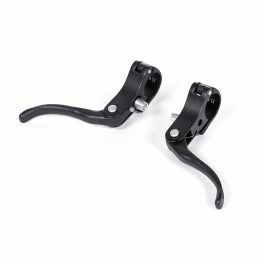 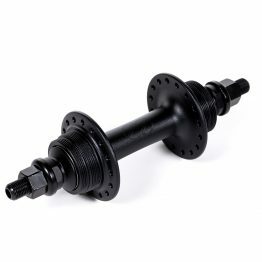 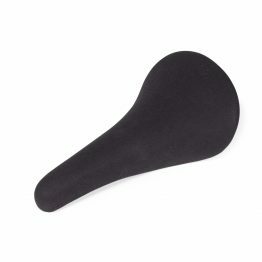 The horns offer you another grip position which you need when accelerating or on a steep uphill.